Small Business Breakthrough is a boutique firm that offers Digital Marketing Automation Solutions and Training to Entrepreneurs who want to put their marketing on auto-pilot. Claudia began her digital marketing career in the late 90s, where she played an integral part in educating Entrepreneurs about eCommerce through instructor-led and online courses delivered at the University of Dallas, Graduate School of Management and the University of Phoenix. Since then, she has assisted many business owners to establish their online presence. 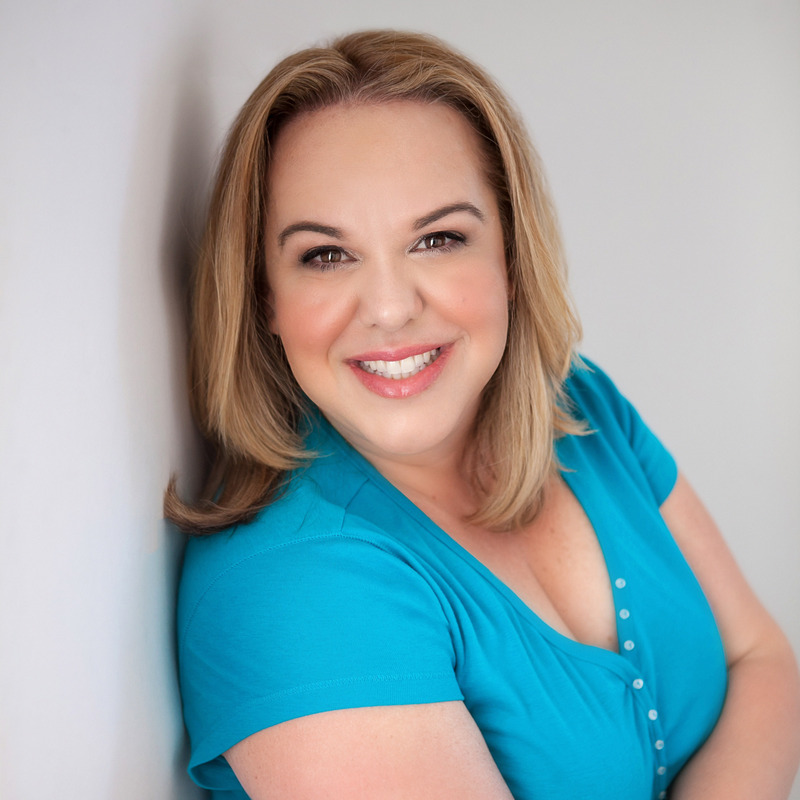 She is the Author of The Ultimate Guide To Getting Started With Social Media: What every small business owner should know and a Certified Facebook Ads Expert. Ms. Sheridan believes that business is all about relationships and Social Media is the perfect way to foster those relationships online. Ms. Sheridan holds a Masters in Business Administration (MBA) and a Bachelor of Science in Business Operations. She continues to expand her knowledge of marketing and technology through her involvement in marketing groups and industry related events. Ms. Sheridan has strategically aligned Small Business Breakthrough with various small businesses to better offer quality referrals when clients are in need of a service Small Business Breakthrough is unable to provide. Kyle Sheridan is an aspiring Digital Marketer who plays an integral part in the day-to-day operations of Small Business Breakthrough. 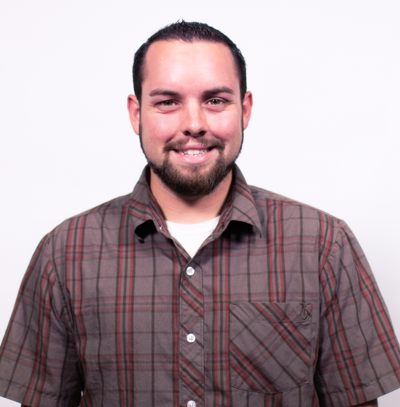 Mr. Sheridan recently graduated with a Bachelors of Science in Business Operations degree and continues to expand his knowledge in the Digital Marketing space as Claudia’s “right-hand man” and through various industry training and events.